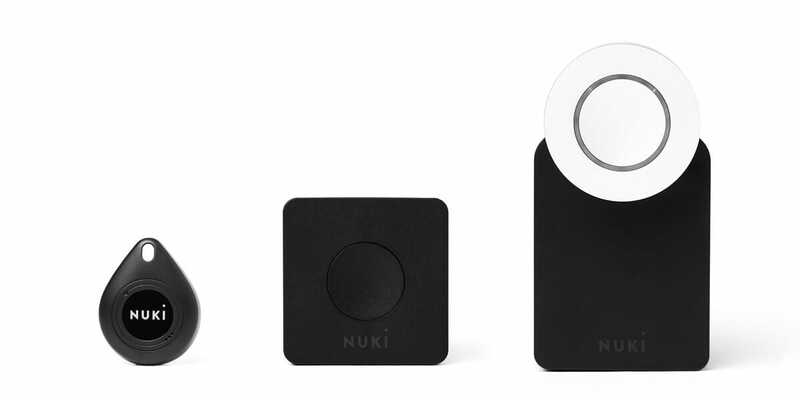 Nuki » Blog » Nuki News » Nuki Smart Locks Available Again! Nuki Smart Locks Available Again! The change of the year is usually a calm period. This time it was a little bit more challenging for us. We left no stone unturned to order new parts and to continue producing as fast as possible. Thanks for being with us and your patience.